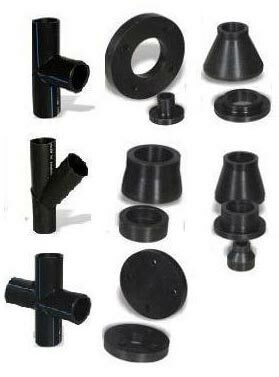 We have in the store a gamut of Pipe Fittings, which encompasses HDPE Pipe fittings and DI Pipes & Fittings. We are a top-notch Manufacturer, Exporter and Supplier of Pipe Fittings from Rajasthan, India. 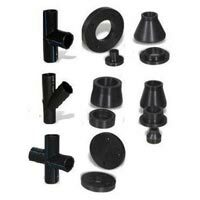 As far as the price is concerned, the Pipe Fittings are offered at the most discounted prices. When it comes to delivery, Submersible Pump Sets, Domestic Monobloc Pumps, Hand Pumps we make all the arrangements for safe and swift deliveries.